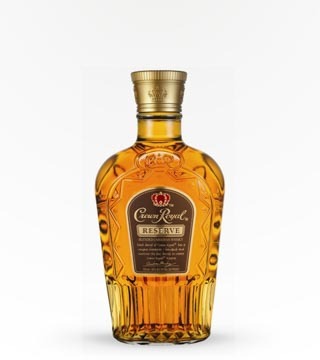 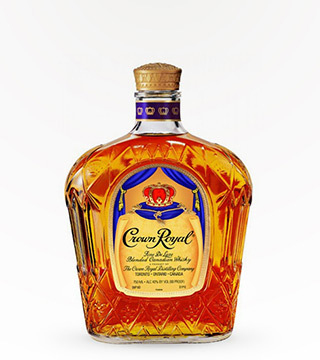 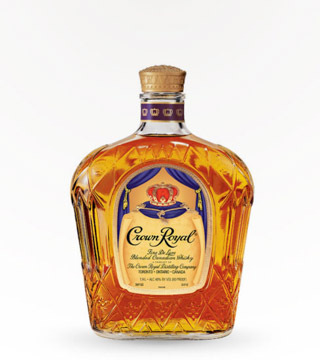 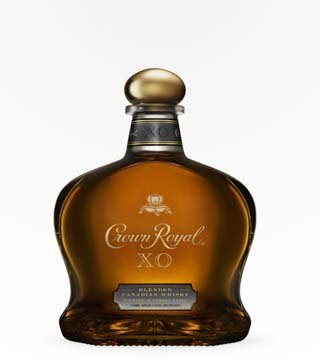 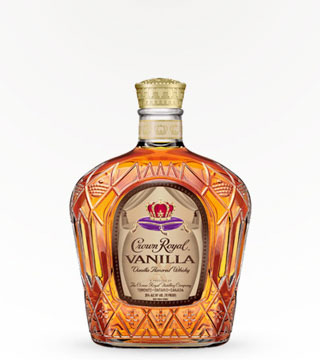 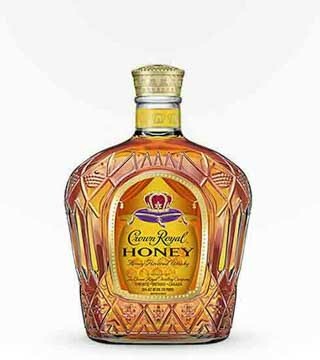 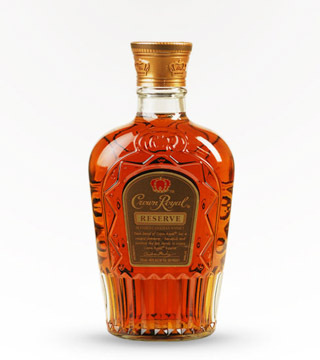 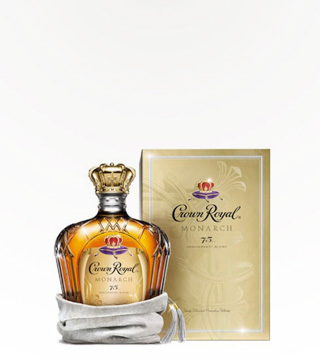 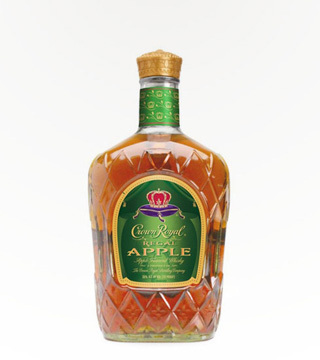 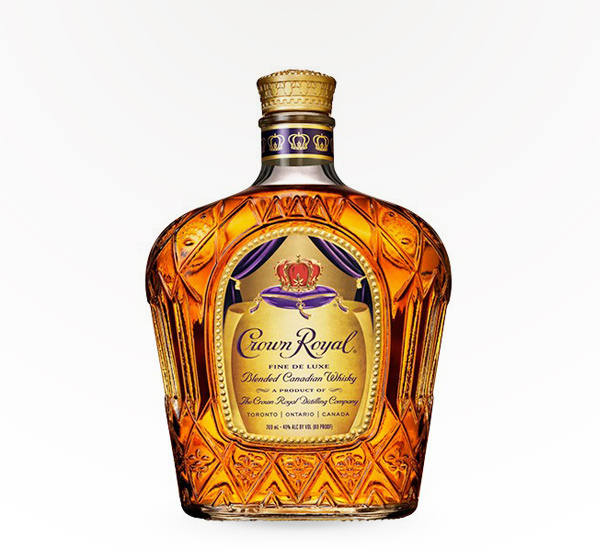 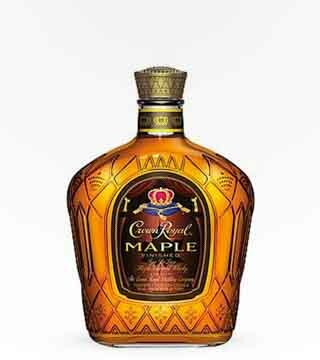 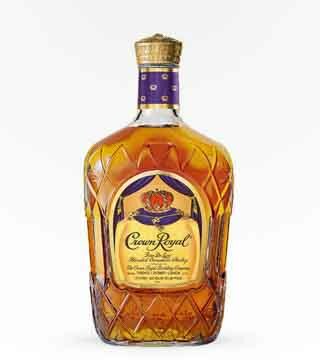 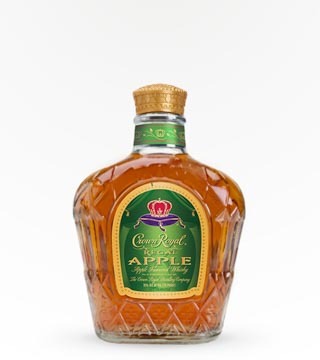 This special blend showcases the warm vanilla and subtle oaky notes of Crown’s bourbon mash whiskeys. 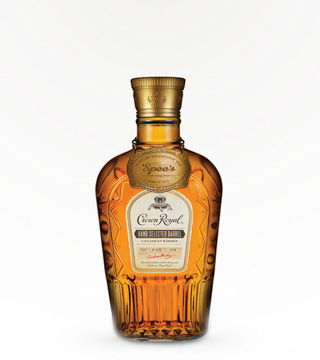 This whisky has been aged in a combination of new charred American oak and previously-bourbon barrels. 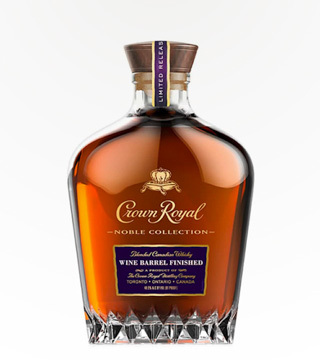 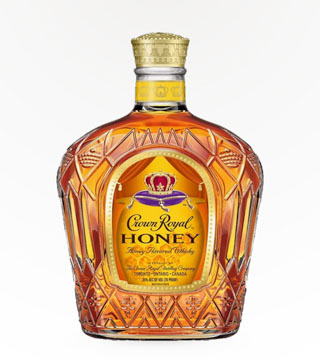 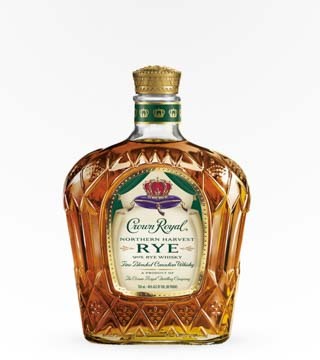 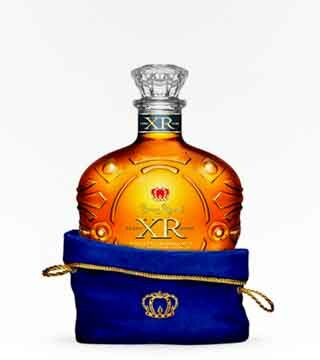 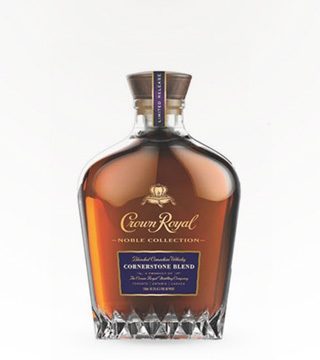 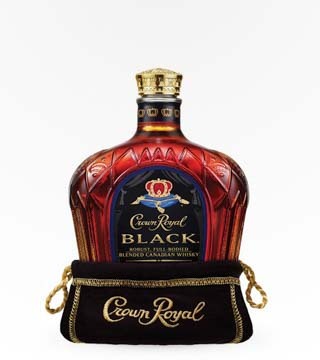 Hold your tumbler still, the result is a richly-layered, perfectly balanced whisky that has the complexity of a bourbon, with the signature smoothness of Crown Royal.